Named #1 transit system in North America, CATA provides the Greater Lansing area with fixed route bus service, including service to MSU campus, SpecTran curb-to-curb service for persons with disabilities and Rural Service transportation for residents of Ingham County's outlying areas. 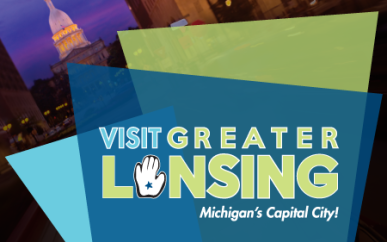 Visit the CATA Transportation Center (CTC) in downtown Lansing to obtain trip planning assistance and schedule information, purchase a pass, make connections to CATA routes, Greyhound and Indian Trails buses. Visit CATA's website for online schedules, maps, detours, and passes. Hours of Operation: CATA operates seven days a week, 358 days a year. Service hours vary by type of service. Administrative office open Mon.-Fri. 8 a.m.-5 p.m.